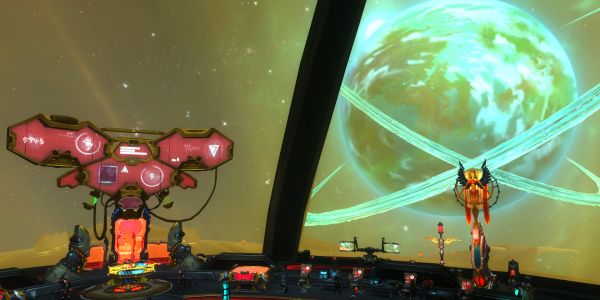 The Ordo Imperialis has officially founded the WildStar chapter for the Dominion on the Pergo Server (NA-PVP)! We’re building our strength and numbers to start tackling Dungeons, Battlegrounds, and roving bands of Exiles in the open world! Dominion or the PVP ruleset not your cup of tea? No worries, Soon we’ll be founding our Exile Chapter on the Thunderfoot (NA-PVE) server! Keep an eye on the Chapter forums for updates on when this will take place!